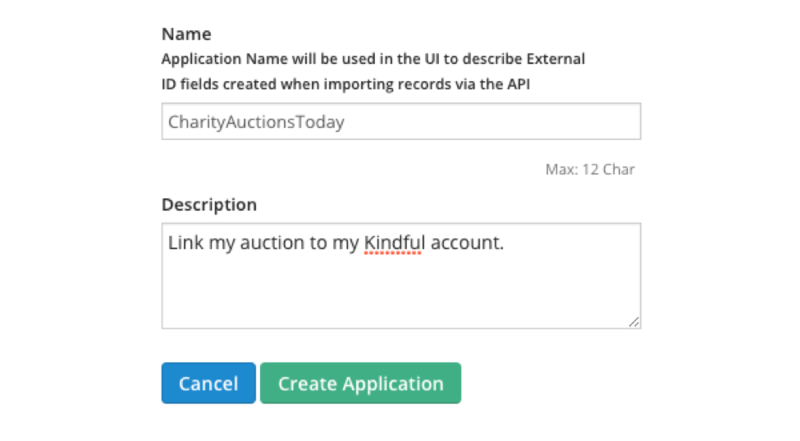 1) Log into your Kindful account and click on Settings > Manage API. 2) Click the button to Create a New Application. 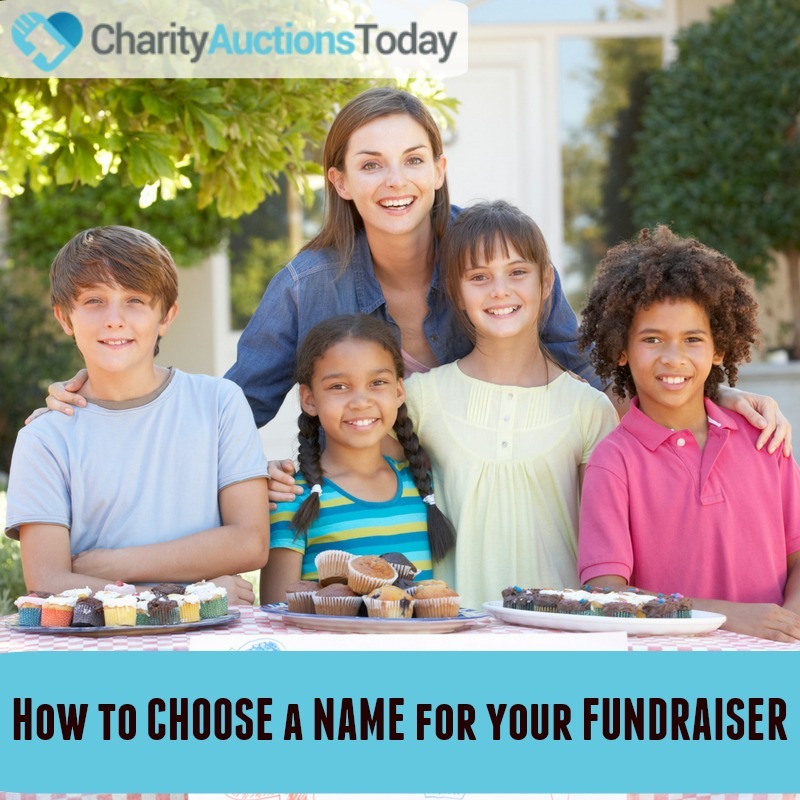 3) You will need to fill in the Name and description field. This will be a name and description you can use to identify the integration in the future. 4) Great work! You created an application on Kindful. Now let’s generate the security token to complete the integration. 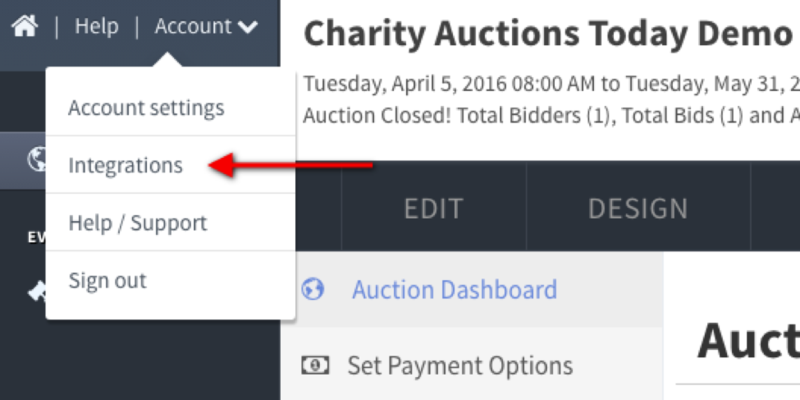 5) Copy the full application token and let’s head back to your CharityAuctionsToday account. 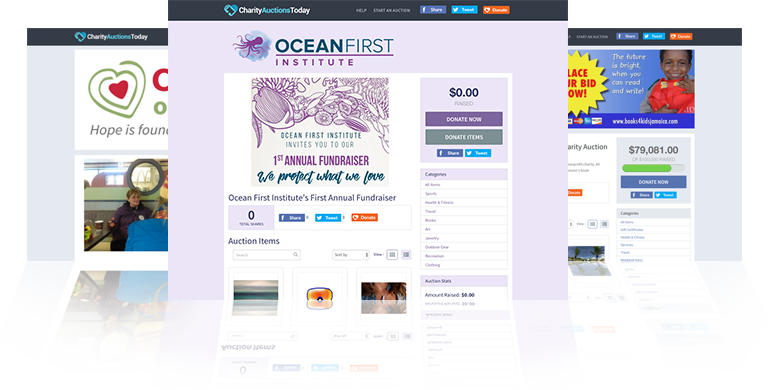 6) From your CharityAuctionsToday account click on “Account > Integration” in the top left corner of the page. 7) Scroll down the integration page until you find “Kindful” and click the Install button. 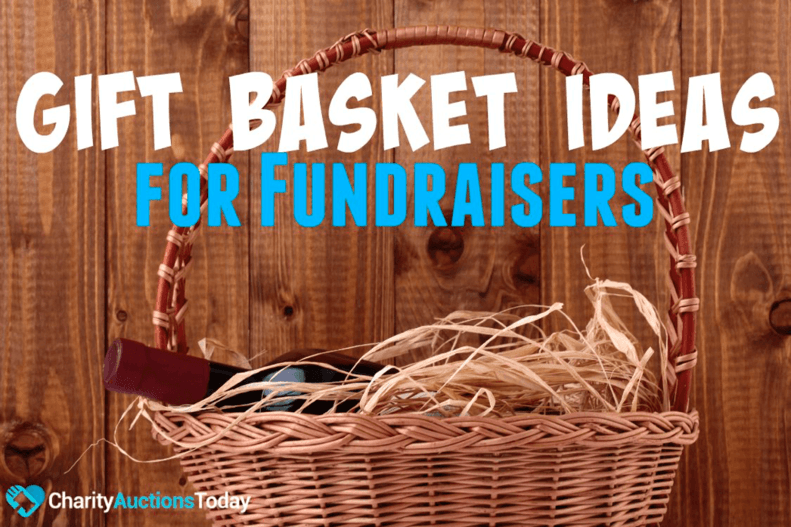 8) Paste in your Kindful token into the field provided and hit “Go”. 9) When the integration is successful the Kindful box will activate and turn green. 10) Congratulations!! 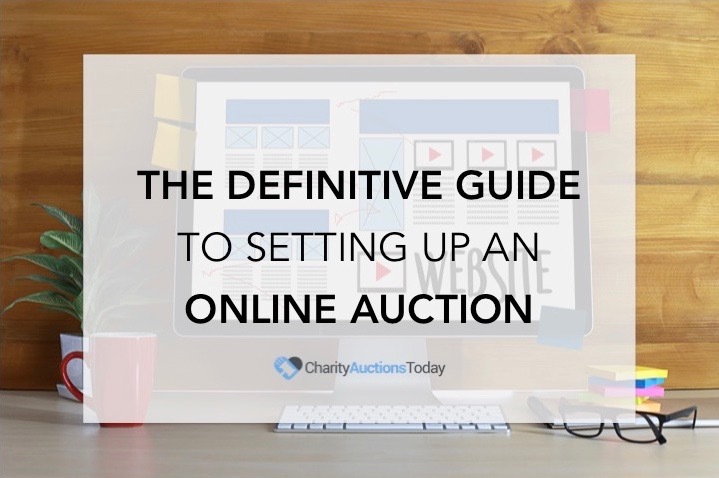 You just connected your CharityAuctionsToday account to your Kindful account. 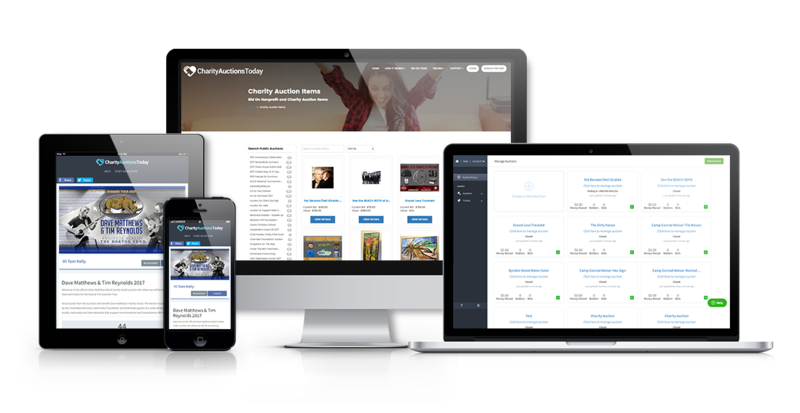 We will update your Kindful account with new bidders who register and any payment transactions made on your auction page. 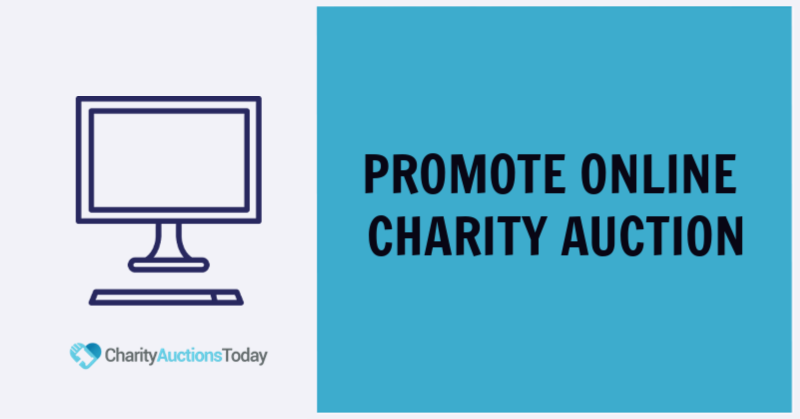 For more information on the Kindful + CharityAuctionsToday Integration please contact support.